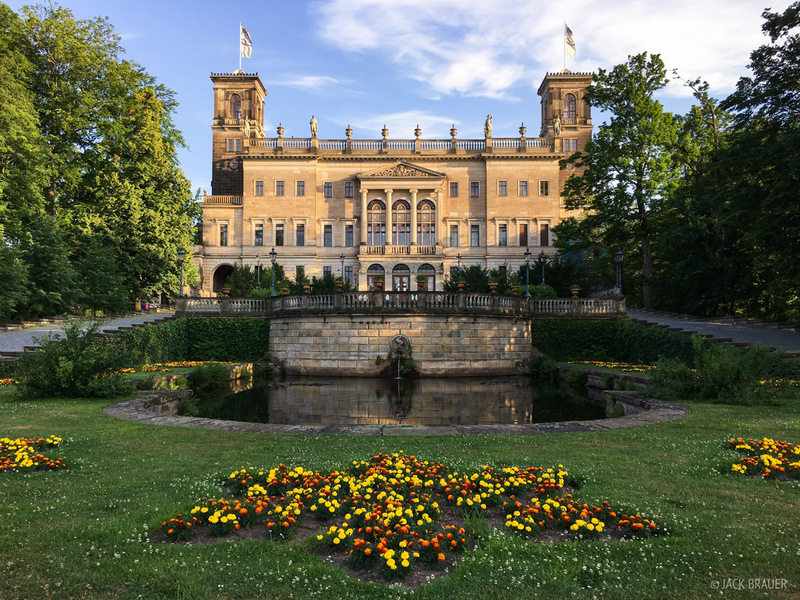 Schloss Albrechtsberg (Albrechtsberg Castle), built in 1854, sits above the Elbe River in Dresden, Germany. Posted in Alps & Europe and tagged Germany on June 24, 2017 June 24, 2017 by Jack Brauer. The Katholische Hofkirche (aka Dresden Cathedral), reflects in the Elbe River at dusk. The church was originally built in the mid-18th century, was badly damaged during the bombing of Dresden in WWII, and was restored in the mid-1980s. 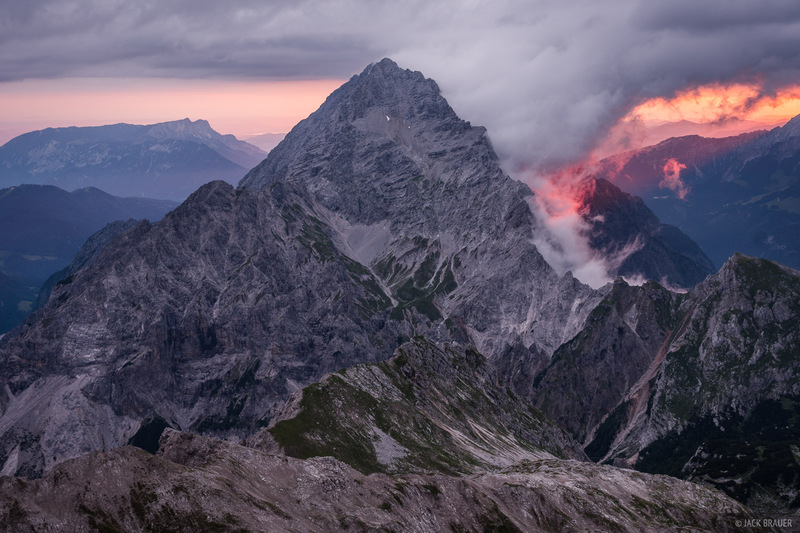 Posted in Alps & Europe and tagged Germany on August 30, 2015 August 31, 2015 by Jack Brauer. 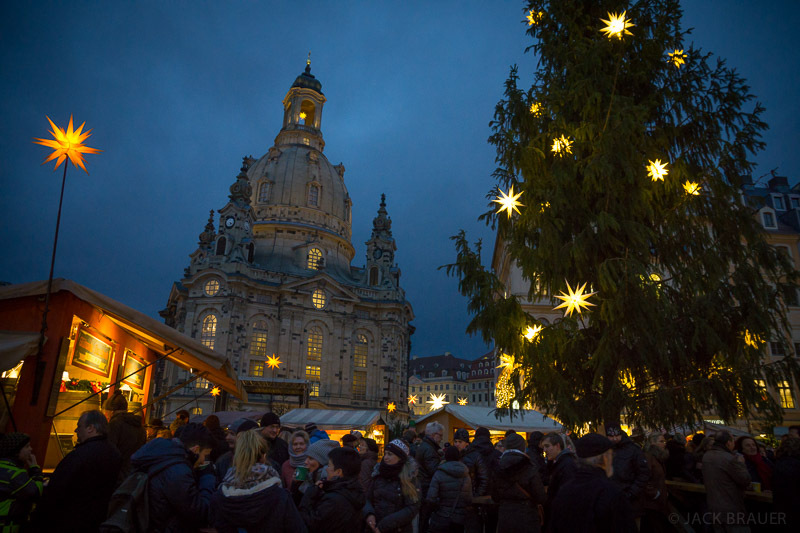 Enjoying glüwein and cinnamon almonds at a Christmas market near the Frauenkirche in Dresden, Germany. Posted in Alps & Europe and tagged Germany on December 23, 2014 by Jack Brauer. The moon shines above the clouds. 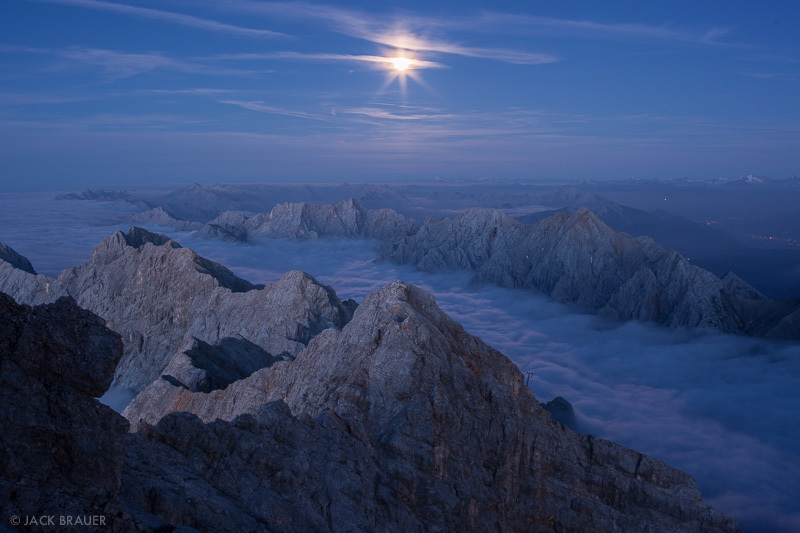 Here are a couple more photos from our night and morning on the summit of Zugspitze (2962m), Germany’s tallest mountain, back in August 2013. 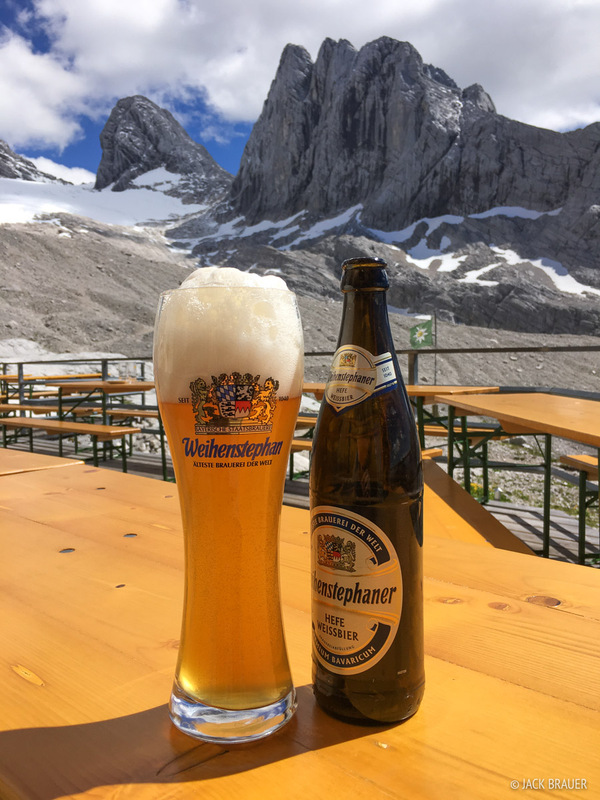 See all the photos and read more about our climb up Zugspitze here. 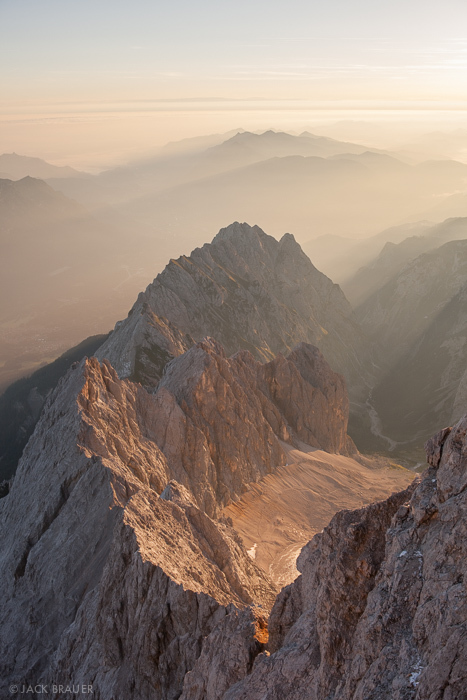 Morning on the summit of Zugspitze. 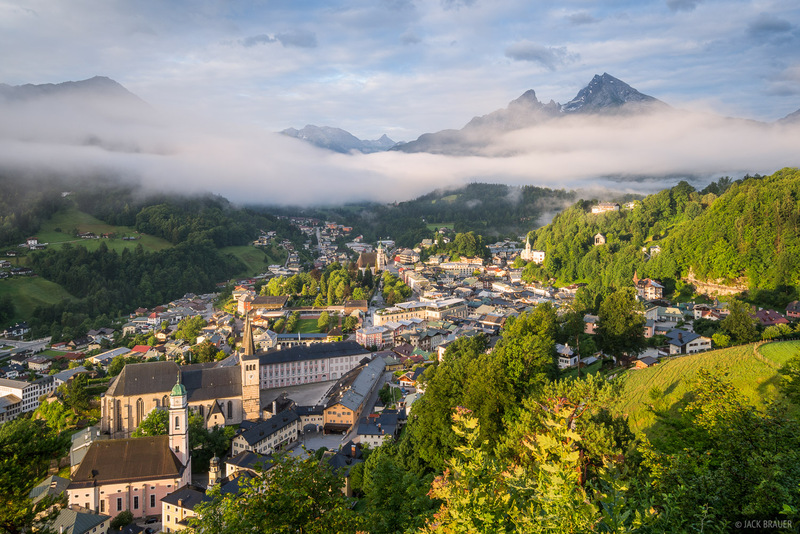 Posted in Alps & Europe, From the Vault and tagged Germany on May 21, 2014 by Jack Brauer. 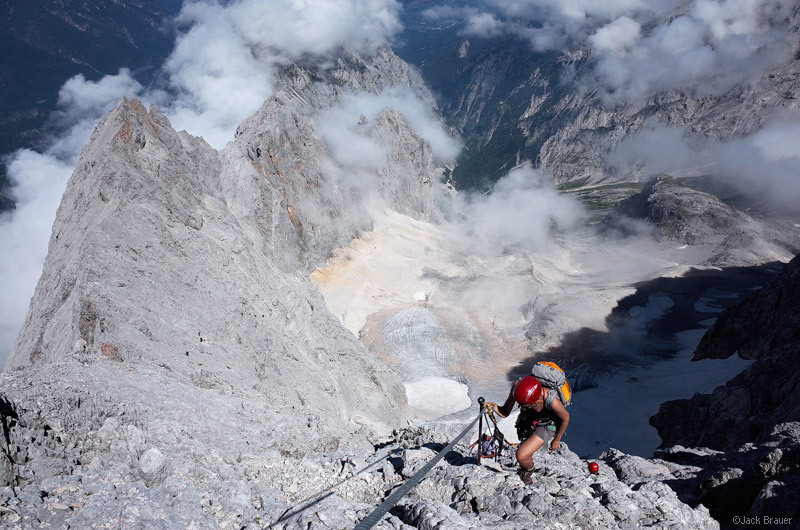 Approaching the summit of Zugspitze via the Höllantal klettersteig climbing route, nearly 2,200m (7,200 ft) vertical above our start in the valley below. At 2962m (9717 ft), Zugspitze is the tallest mountain in Germany. The white limestone massif of Wetterstein (of which Zugspitze is the summit) rockets out of the green hills below, towering above all surrounding peaks and dominating the landscape in this part of southern Bavaria near the towns of Garmish and Erwald. 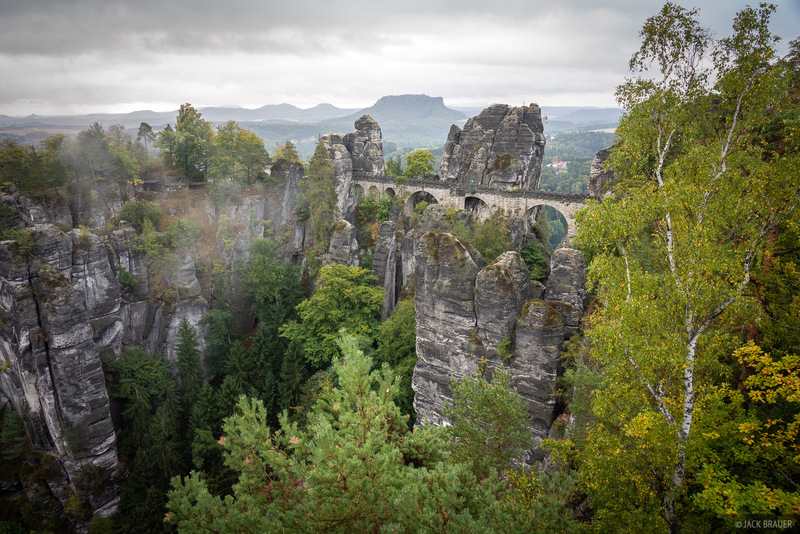 The mountain is reminiscent of the Dolomites in the way that its sheer walls soar vertically over the landscape, though the Wetterstein is perhaps even taller and larger than many of the Dolomite groups. Posted in Alps & Europe, Backpacking & Trekking and tagged Germany on August 24, 2013 January 25, 2016 by Jack Brauer. 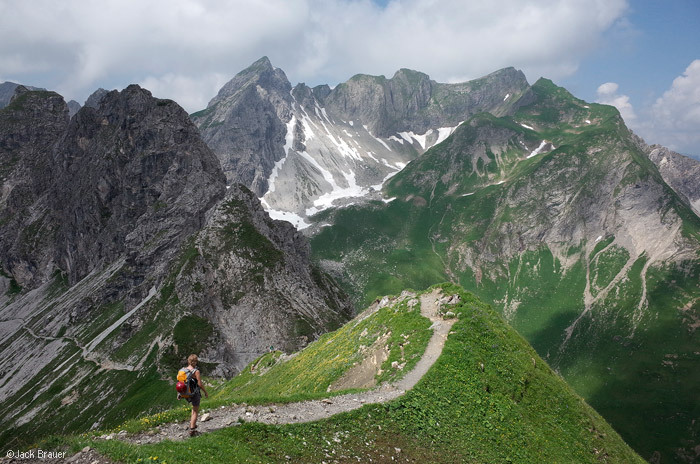 Posted in Alps & Europe, Backpacking & Trekking and tagged Austria, Germany on July 23, 2013 June 19, 2014 by Jack Brauer.